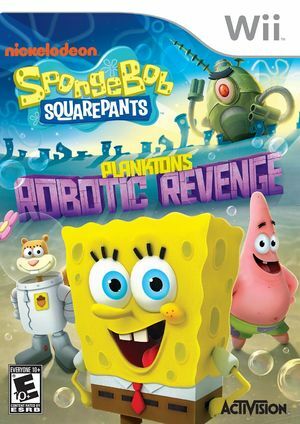 SpongeBob SquarePants: Plankton's Robotic Revenge is an action-adventure video game based on the hit television series, SpongeBob SquarePants. The game was developed by Behaviour Interactive, and published by Activision, whom took over the license from previous SpongeBob SquarePants video game publisher THQ after the company's closure. The graph below charts the compatibility with SpongeBob SquarePants: Plankton's Robotic Revenge since Dolphin's 2.0 release, listing revisions only where a compatibility change occurred. This page was last edited on 13 July 2018, at 09:47.